Change for Children is privileged to work with extraordinary partners in the Global South who design and implement projects based on locally identified needs. This model results in institutionalized global knowledge sharing and capacity growth for both CFC and our project-implementing partner. 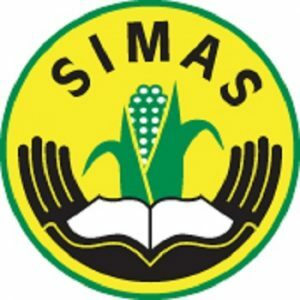 The Mesoamerican Information Service on Sustainable Agriculture (SIMAS) is a Nicaragua non-profit civil association committed to the promotion of sustainable development in the rural context. The Mayan Mam Association for Research and Development (AMMID) has worked for nearly two decades to strengthen indigenous capacity in remote, rural communities of the Comitancillo province of Guatemala through community development projects focused on school building, bilingual education, textile cooperatives, agricultural production, gender equality. 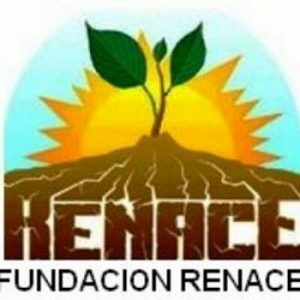 Fundacion Renace is Bolivian-based social and environmental NGO with an established history working with indigenous and rural campesino communities on sustainable agriculture projects. The Moseten Indigenous Women’s Group has been organizing in their communities for decades, providing social and emotional support to women, and encouraging participation in community decision making. Edzimkulu has been a leading organization in grassroots development of community responses to the AIDS epidemic since 2003. Their award winning work been presented at international conferences including the World AIDS Conferences in Toronto and Vienna. Their work is based on the belief that healthy communities are the result of ownership of the process and outcomes at the community level. 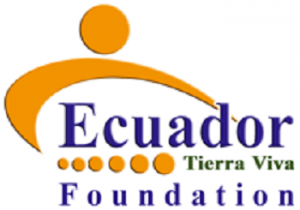 Tierra Viva is a non-profit charity organization based in Ecuador. Their mission is to improve the quality of life of Ecuador’s neediest communities through provision or improvement of water, health and education services.